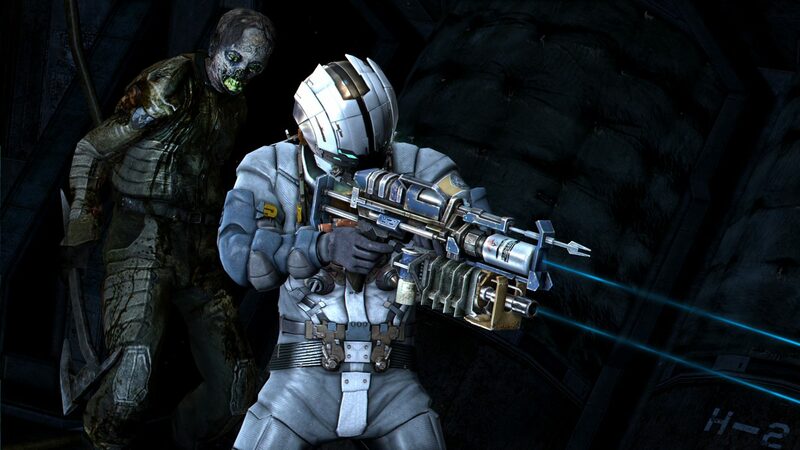 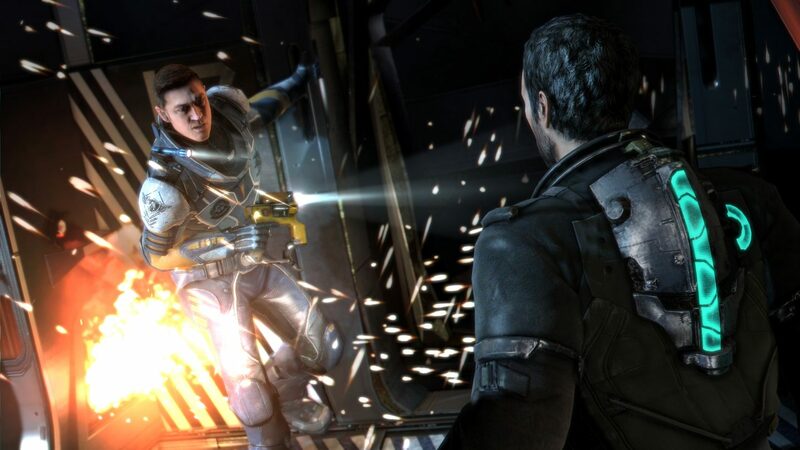 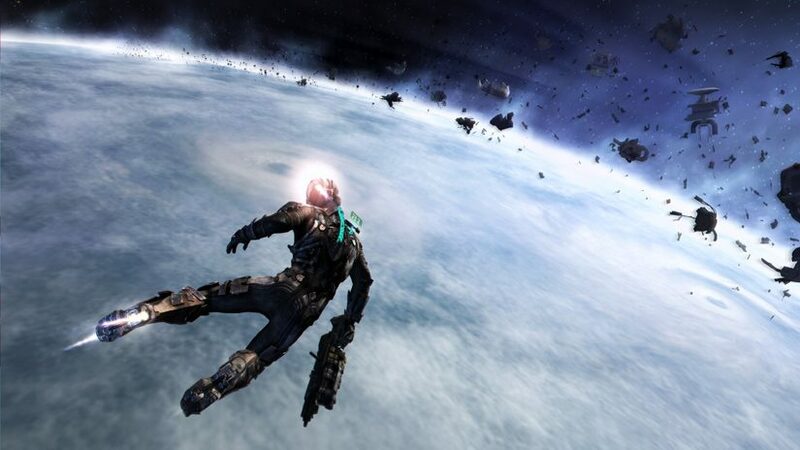 Dead Space 3 brings Isaac Clarke and merciless soldier, John Carver, on a journey across space to discover the source of the Necromorph outbreak. 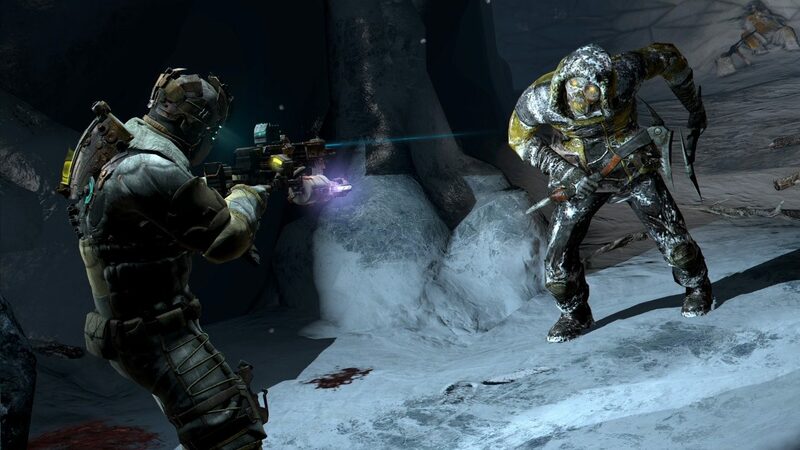 Crash-landed on the frozen planet of Tau Volantis, the pair must comb the harsh environment for raw materials and scavenged parts. 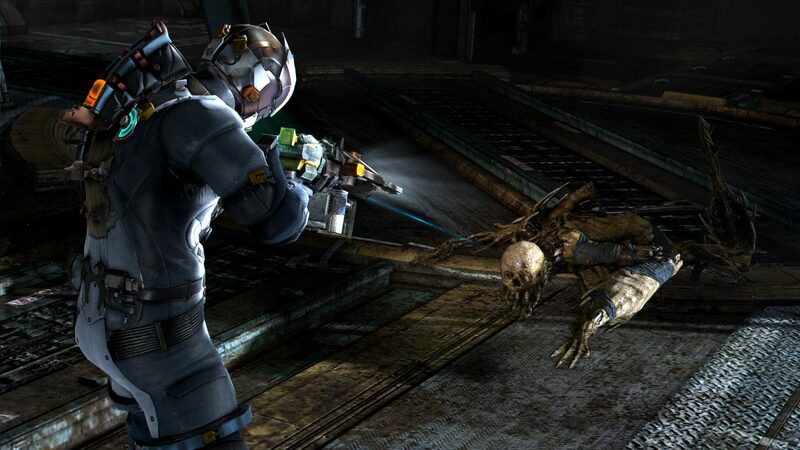 Isaac will then put his engineering skills to the ultimate test to create and customize weapons and survival tools. 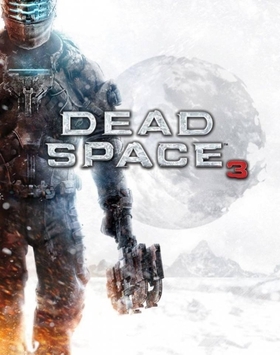 The ice planet holds the key to ending the Necromorph plague forever, but first the team must overcome avalanches, treacherous ice-climbs, and the violent wilderness. 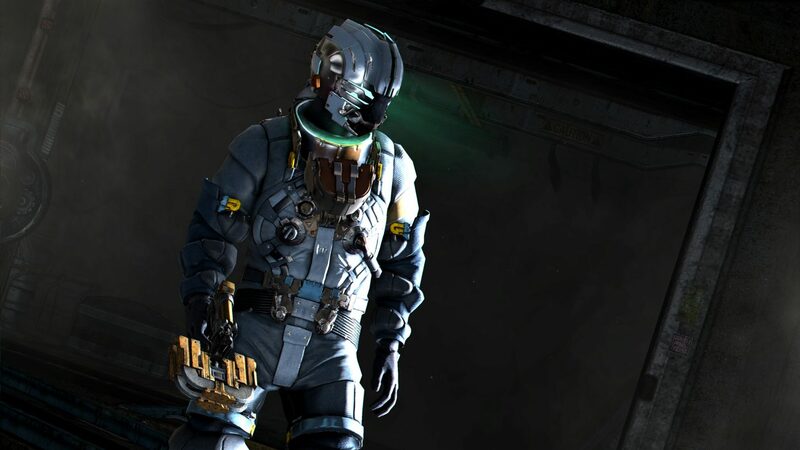 Facing deadlier evolved enemies and the brutal elements, the unlikely pair must work together to save mankind from the impending apocalypse.